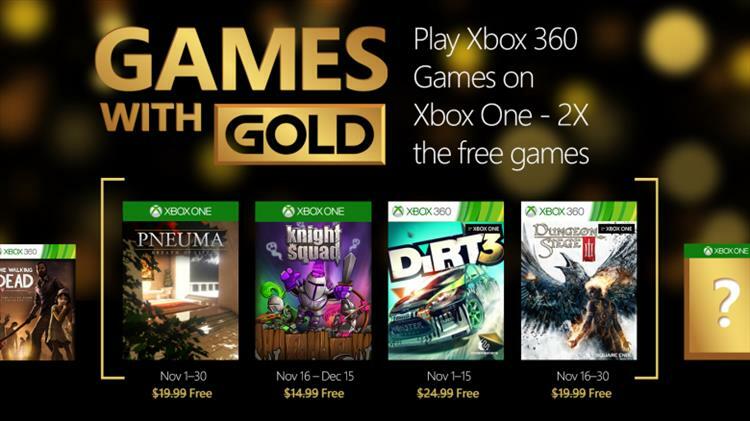 Microsoft has announced their lineup of free games for November with the Xbox Live Games with Gold program. This month’s games come with a little extra “bonus” as they will all be playable on the Xbox One thanks to the upcoming system update that will enable 360 backwards compatability. That feature will go live on November 12. Going forward, all Xbox 360 games released as a part of the Games with Gold program will be backwards compatible on the Xbox One).